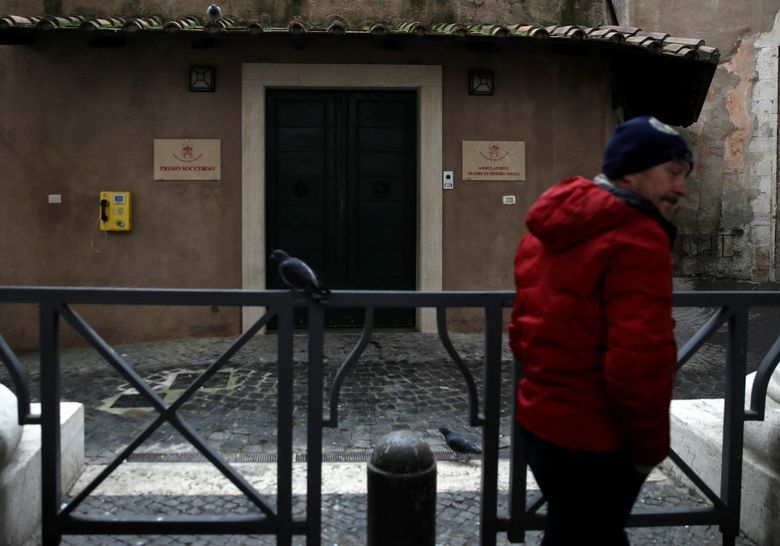 VATICAN CITY (AP) — The pope’s official almsgiver has opened a health station beneath St. Peter’s Square to serve the homeless, expanding Pope Francis’ efforts to care for the needy living close to the heart of the Roman Catholic Church. 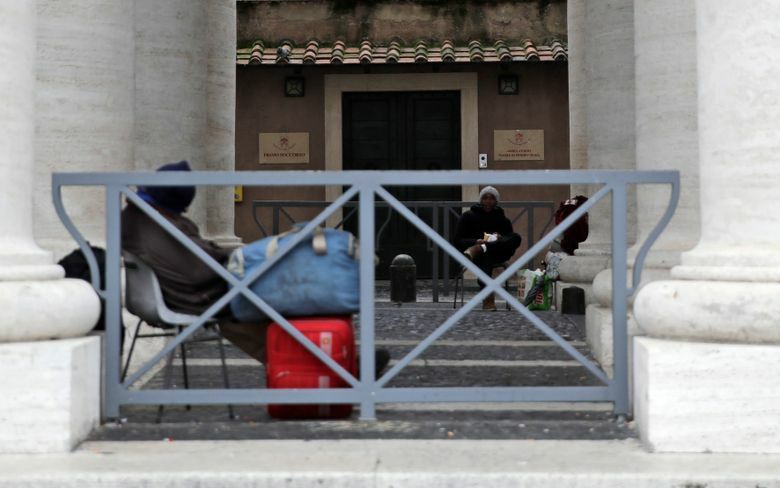 The Vatican said Saturday that the Mother of Mercy health office is Pope Francis’ latest gift to the homeless, which have also included showers and a barber shop. The offices will be open to serve the homeless three days a week — Monday, Thursday and Saturday. On other days, the offices will be available as a first-aid station to the faithful attending papal audiences or other appearances.